The U.S. Army Corps of Engineers is reviewing a Clean Water Act permit application from the Pebble Limited Partnership and has started the Environmental Impact Statement (EIS) process under the National Environmental Policy Act. The Corps is the lead agency to develop the EIS, and EPA is a cooperating agency. The Corps initiated a public scoping of the EIS on April 1, 2018, and issued a Draft EIS for public review in February 2019. The public comment period runs from March 1 through May 30, 2019. After hearing directly from stakeholders and the people of Alaska, EPA is suspending its process to withdraw proposed restrictions on mining in Bristol Bay. Learn more about EPA's decision not to withdraw proposed restrictions. In May 2017, EPA entered into a settlement agreement with the Pebble Limited Partnership to resolve litigation from 2014 relating to EPA's prior work in the Bristol Bay watershed. In July 2014, EPA Region 10 initiated a process to protect one of the world’s most valuable salmon fisheries, in Bristol Bay, Alaska, from the risks posed by a mine at the Pebble deposit. 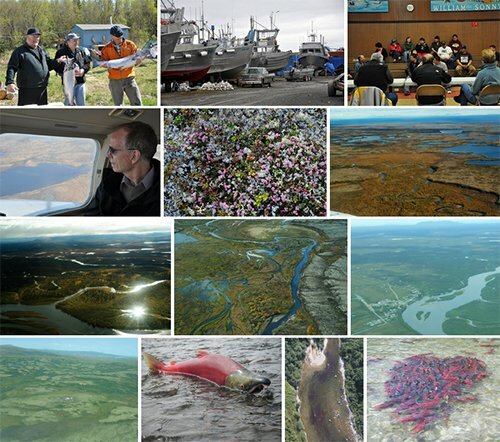 In January 2014, EPA issued its final assessment of the potential impacts of large-scale mining development on Bristol Bay fisheries and wildlife, and on Alaska Native cultures of the region. 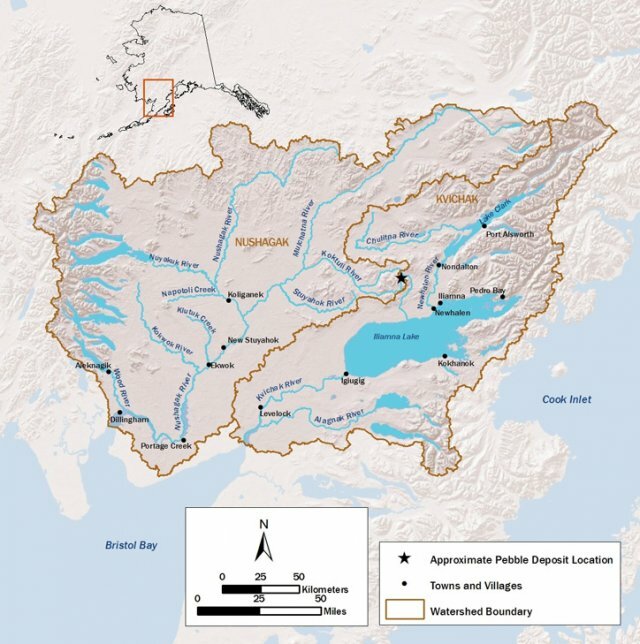 EPA is proposing to protect Bristol Bay's fishery from potential mining impacts within the Kvichak and Nushagak River watersheds.